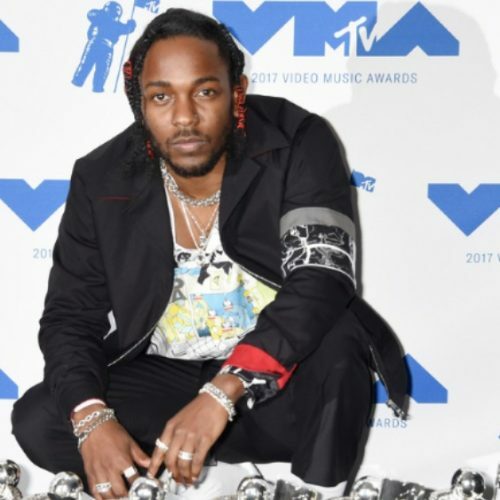 Chart-topping artists Drake, Kendrick Lamar, Stormzy and Childish Gambino are among the nominees for the 2018 Brit Awards. The rap artists are mostly nominated in one category — International Male Solo Artist. Alicia Keys and Pink are mentioned in the International Female Solo Artist field. Pop sensations Ed Sheeran and Dua Lipa lead in nominations for the annual awards show. The 2018 Brit Awards will be held at the O2 Arena in London on Feb. 21. 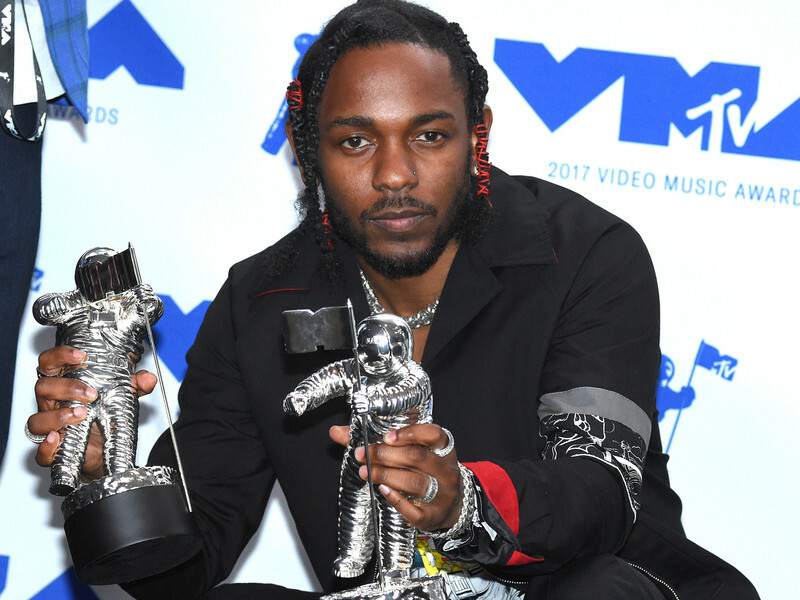 Hip Hop has a chance to take home more hardware during the awards season.